Lately, our Appalachian mornings have been foggy and cool before the weather shifts into hot midday sun! @cbdsuperfood vegan bone broth is the perfect nourishment for these fall-like mornings — it’s packed with nutrients, can easily be made the night before, and the hot beverage will help your body stay calm and soothed for the day! We packed ours with lots of veggies, including shittake mushrooms. These mushrooms have immune-boosting qualities! Better yet, you can often source your shittake mushrooms locally from your farmer’s market. We’ve also included kombu seaweed, which incorporates vitamins B, C, and K into the broth. 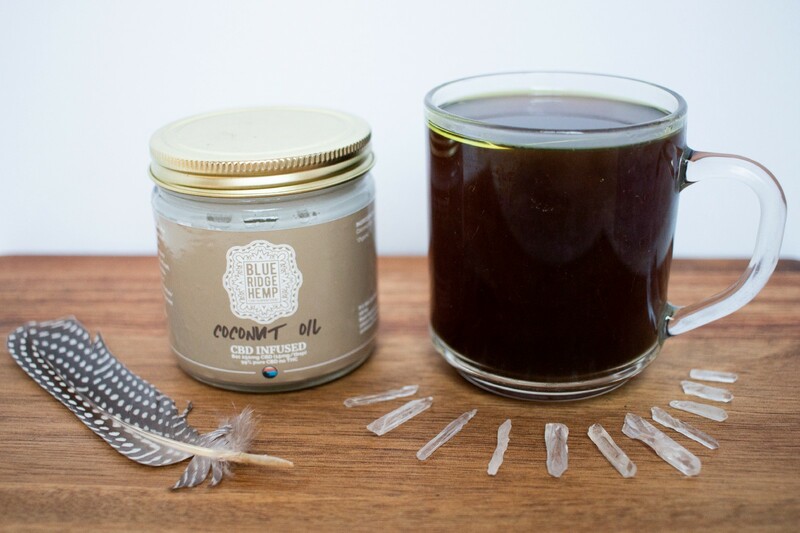 Combined with the possible benefits of CBD, this bone broth is the perfect vegan nourishment! Combine all ingredients in a pot. Bring to a boil then reduce to a simmer. Put a lid on the pot and simmer broth for 1–2 hours. Enjoy!